Looking for professional residential moving companies? Moving is something you should let professional residential moving companies handle. Don’t spend days calling around searching for residential moving services, when you can make one call the best residential moving company and book your move today! 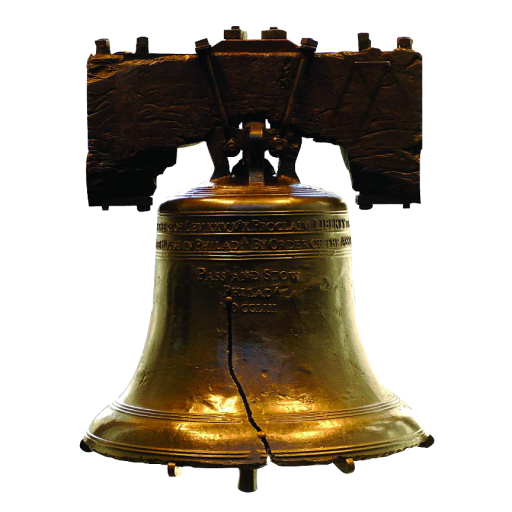 Liberty Bell Moving and Storage offers all types of moving resources. So if you’re in the process of planning a residential move, and you’re looking for a moving company you can rely on, then please call the best of all the residential moving companies today for a free estimate. We know that you will benefit from our expert moving resources and affordable, useful and convenient residential moving service. Our personal moving consultants will be happy to help you get started with your residential move today! For your added convenience, we will also provide moving boxes, moving supplies and moving kits upon your request to help alleviate some of the items from your moving checklist.